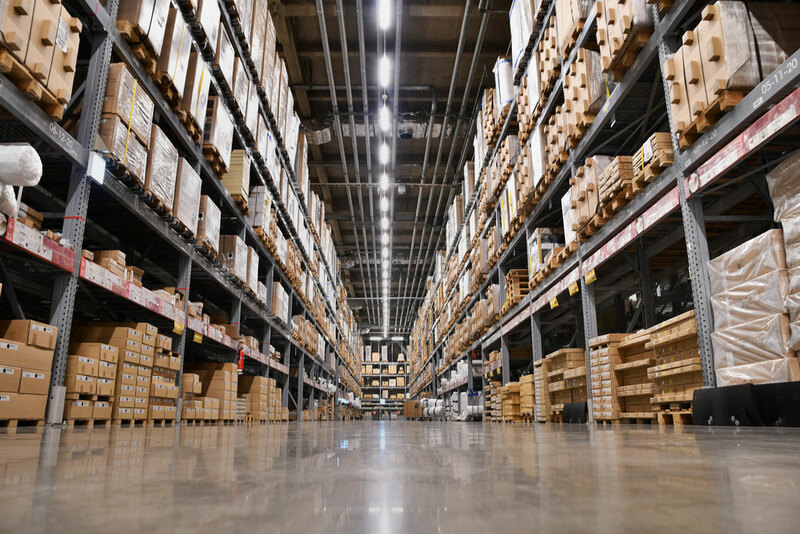 If you are a manufacturer, distributor or importer we can offer you a range of warehouse storage and distribution services with a stock management system of the highest quality available that is built around your specific needs. Our current capacity caters for 10,000 pallets and we also have available extensive parking and outside storage. The site is fully manned throughout the day and forklift services are available. We have 24 hour, 7 days a week alarm monitoring backed up by onsite staffed security services. Whether your requirement is for one week or one year we can accommodate any number of pallets. Full inventory and stock movement reporting are available to you. This service can be set up to meet your own management information requirements, timescales and deadlines. A full analysis of your requirements is assessed with you and the appropriate systems are then put in place. These systems allow us to review and modify at any time. We can arrange to have your containers unloaded, sorted, palletised, wrapped and labelled then put into storage or forwarded on to your customers. Booking in can either be arranged by us on your behalf or by you direct. If you have multi-sites that require goods or bulk freight from storage on a regular basis then our shunting service is a cost effective way of calling off your goods.